Join Anna this year as she teaches in the States! Anna is excited every year to bring horse and human together through true, trust-based horsemanship and 2013 is no different. Join us in picturesque Cody, Wyoming for an adventure you won’t forget, or see how you can apply these unique and powerful methodologies to your horses in East Haddam, CT.
No matter the event, they are sure to change your horsemanship, your thinking and your life, forever. with the Exclusive Reach Out to Horses Methodologies. You will learn how to give your horse a voice, to understand the horse’s language, and converse using not only body language (that’s just the beginning) but through the many facets of the . August 6th – 12th, 2013, Cody, WY 1 SPOT LEFT! 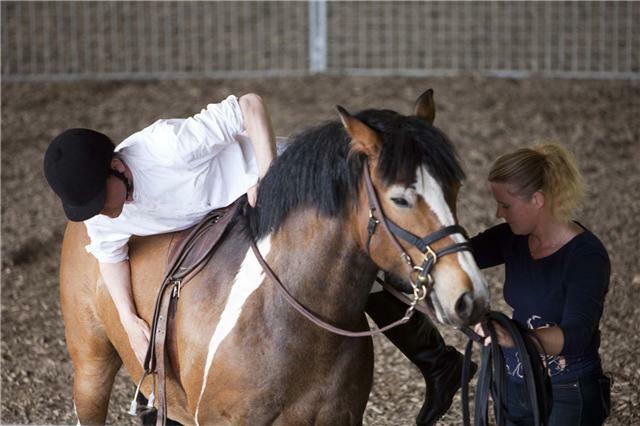 This year you have 2 chances to let Anna guide you through the world of the untouched horse and the language of Equus. 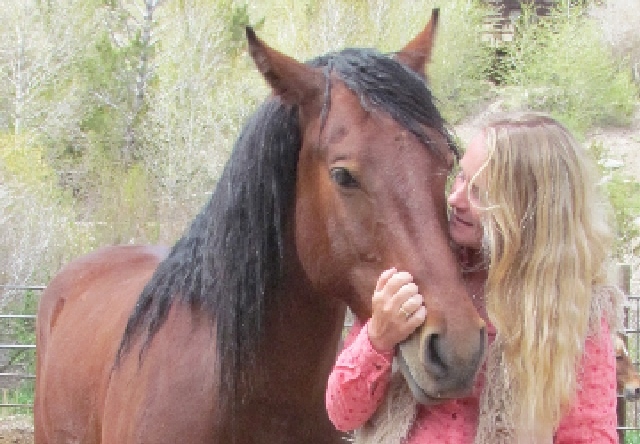 Enter the magical domain of the wild horse and begin to understand their non-verbal communication in the natural world, Over the course of these 7 days you will discover herd dynamics and develop a bond through building a trust-based relationship. You will begin the training process and socialize a group of untouched horses that have come to the class needing and deserving a second chance. The starting process is one of the most impressionable times of a young horse’s life. Learn the highly effective, safe and very efficient ROTH methodologies for not only young unstarted horses but also to reestablish a more cooperative relationship with mature horses as well. Previous postThe word of nurse foals is spreading! Next postDon’t miss this free Teleclass Tomorrow!! April 25th.